The Study Society is a place where you can find rest and refreshment amidst the hustle and bustle of city life. We offer a range of practical ways to help further self knowledge, inner peace, and spiritual growth. Since its formation in 1951 The Study Society has sought to help people to understand the nature of their true identity. Understanding the ‘Self’ and ‘Self remembering’ as it was originally called have always been at the heart of its teachings. The Society was originally set up as a “School of the Fourth Way” by Dr. Francis Roles to continue work of his mentor the Russian philosopher Ouspensky. The Fourth Way was inspired by the Greek/Armenian philosopher, mystic, and composer Gurdjieff. The Movements are a series of sacred dances taught as part of the work of self study. The Movements continue to be taught by the Society to this day. The Society was one of the first organisations to introduce the study of the non-dualistic tradition of Indian philosophy by spreading both the knowledge and practise of Advaita (‘not-two’) meditation as taught by HH Shantanand Saraswati to the West in 1961. Non-dualism lies behind many of the world’s major religions and mystical traditions. In 1963 the Society became one of the very few communities ever authorised to teach the Sufi Mevlevi whirling dance ‘turning’ tradition (devised by Jalaluddin Rumi in the C13th) outside of Turkey. The purpose of turning is to access inner stillness and opening of the heart which leads to deep inner happiness. These sacred lineages and practises have been taught at Colet house for over 60 years. They continue to be enhanced by the discovery of new, contemporary teachings across philosophy, science, dance, somatic practise and the arts. Please feel free to use some of this or to take anything suitable from elsewhere on our website – www.studysociety.org. 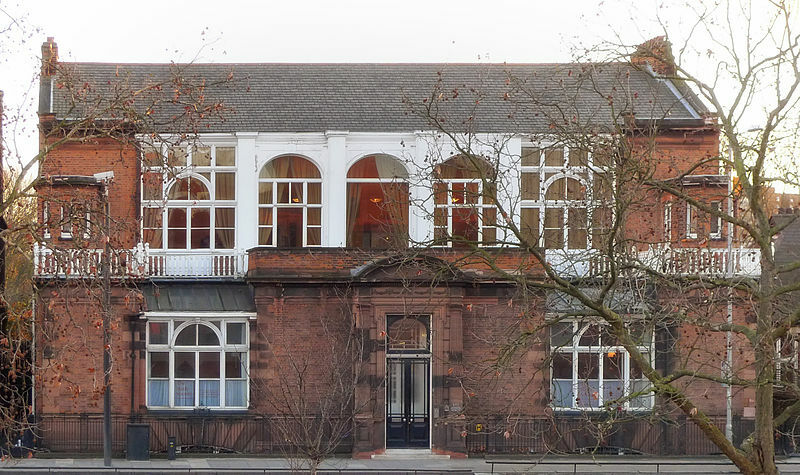 The members and board of the Scientific and Medical Network would like to thank The Study Society for allowing us to share its home at Colet House and for the opportunity to host joint events.